Let's be honest for a second; we all have sensitive material on our phones that we wouldn't want anyone else to ever see. Maybe it's to protect ourselves or someone else, or maybe it's none of your business why I don't want you to see pictures of my bachelor party. Regardless, sometimes we need to keep things hidden and safe. There are existing ways to lock up our media, but either they're riddled with ads or or cost money. 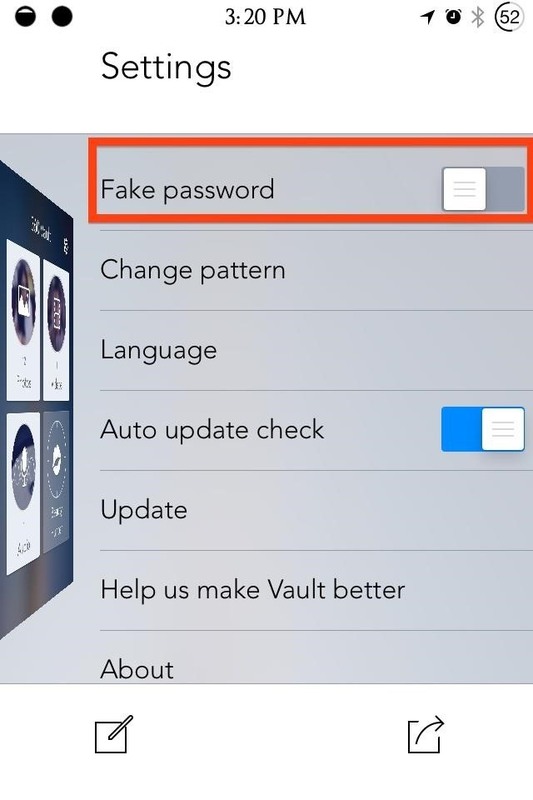 For softModders who jailbreak their iPhones, 360 Vault is the solution. This free tweak provides us with encrypted storage on our devices, allowing us to safely store photos, videos, and voice memos. Head to Cydia on your jailbroken iOS 7 device, then search for and install 360 Vault for free. 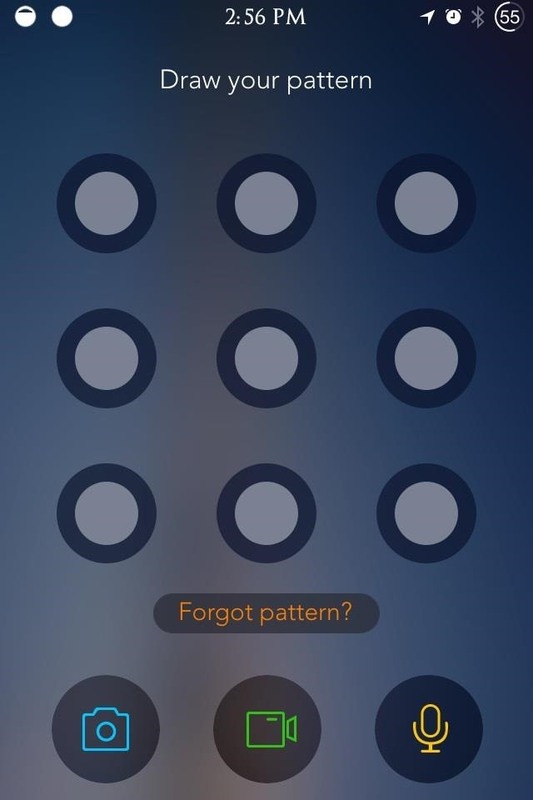 When first opening the app, you'll be required to set a passcode pattern as well as a security question, just in case you forget your pattern. 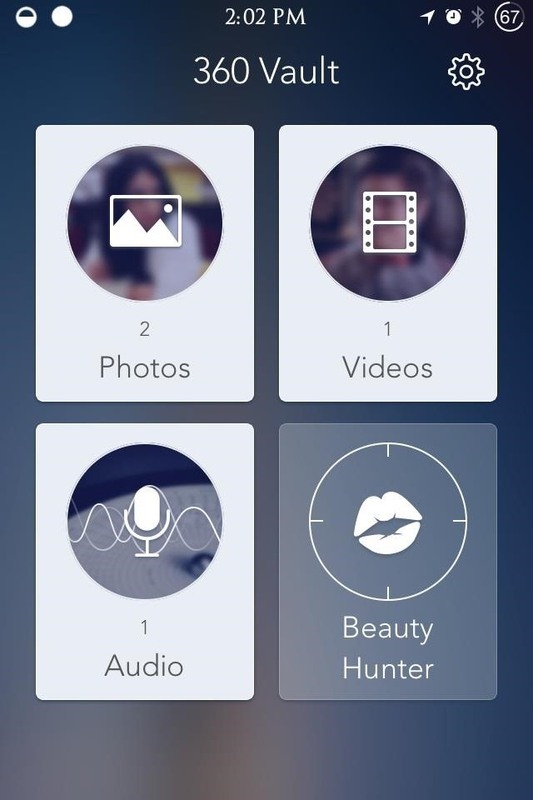 After the initial set up, you'll see three archives and a new feature, Beauty Hunter, that will allow you to safely search the web for content that you'd like to save, although it's very limited at the moment. 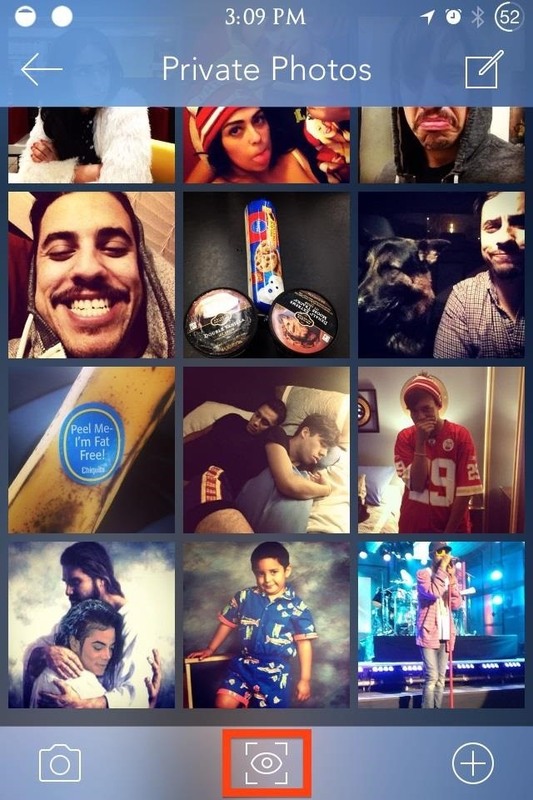 Import from your existing albums by selecting a section (Photos, Videos, or Audio), tapping the '+" on the bottom right, then selecting the content you want to import. Clicking on the eye icon allows you to view and delete photos from your device's albums after importing to the vault. Just click the icon in one of the archives to view duplicates and delete as necessary. Taking your existing stash of pics and making them private is one thing, but sometimes you know what you're about to snap is going to be private beforehand. 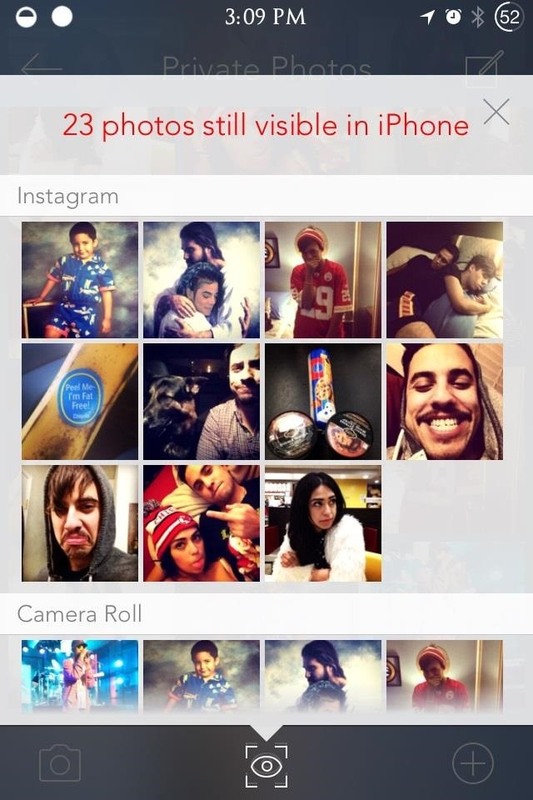 When that's the case, select one of the icons from the pattern screen to take a photo, video, or voice recording. This will save the content directly to the vault, so no need to worry about duplicates. 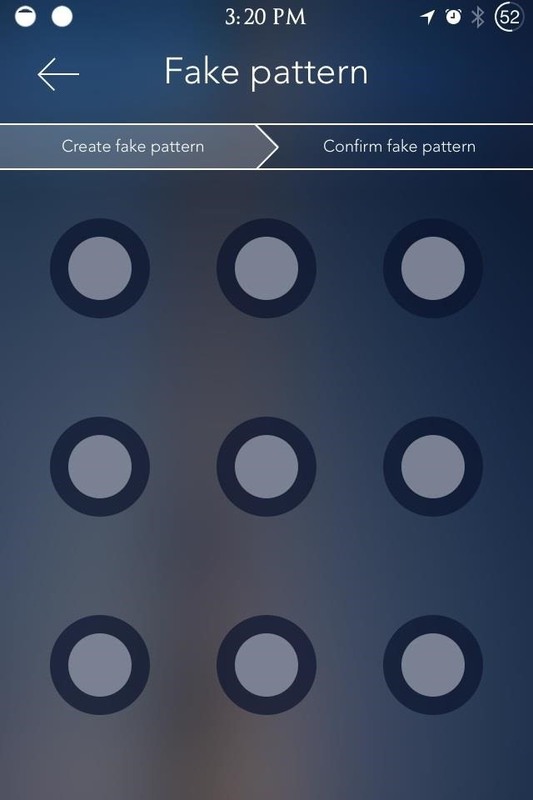 Taking privacy one step further, 360 Vault allows you to create a Fake password that forwards to a fake vault. This may come in handy if you have a suspicious somebody whose mind needs to be put to ease. Just enter the fake password to be taken to the fake vault, never jeopardizing your true stash of content, your privacy, or your relationships. 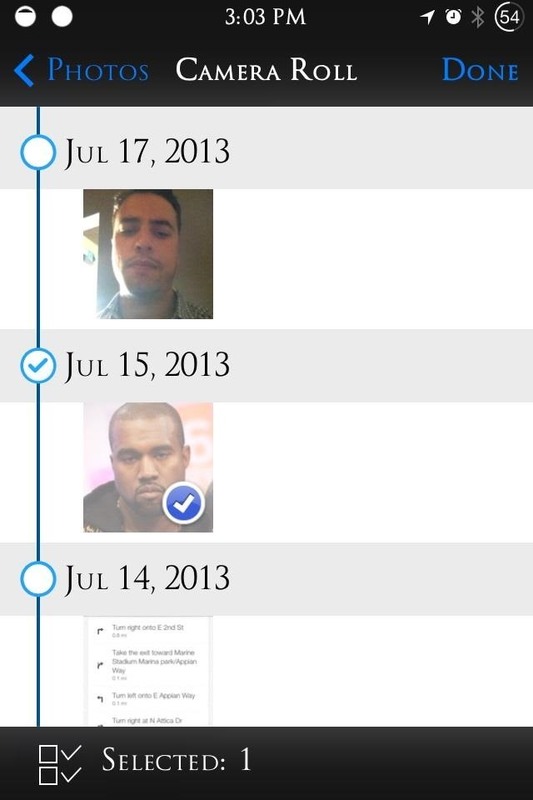 The fake password is both ingenious and new. Feel secure knowing that your sensitive content is safe and sound in your vault. For more great jailbreak tweaks and apps, check out our iOS softModder section on Cydia hacks.